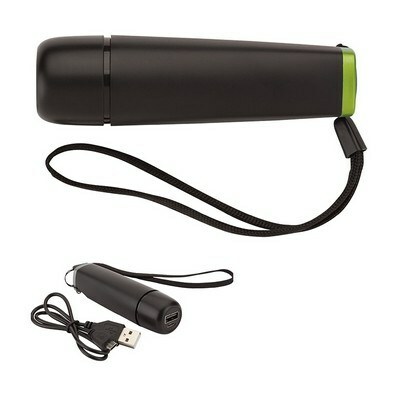 The personalized power bank is suitable for most cell phones. 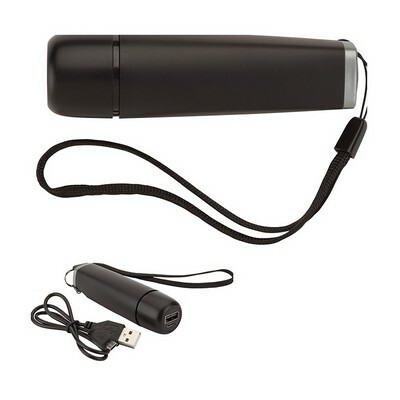 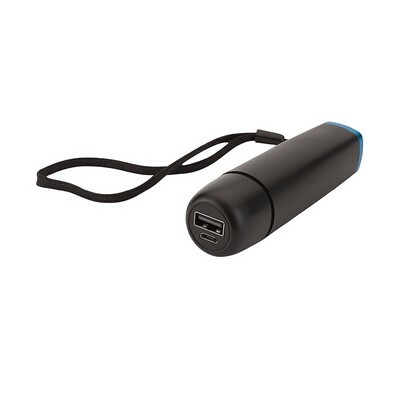 Simply charge up the plastic UL Listed power bank with the included micro USB cord. 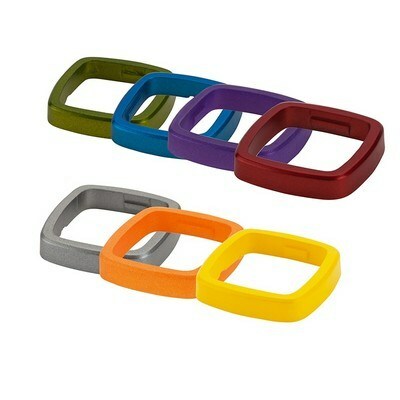 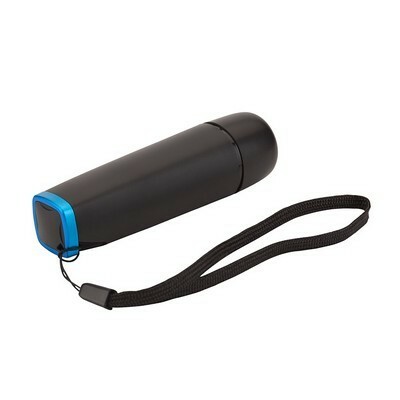 This Ring Series Mobile Power Bank features an internal lithium ion battery with 2600 mAh capacity and 5V/1000mA output that allows you to charge your Apple® or Android cell phone anywhere, even without electricity. 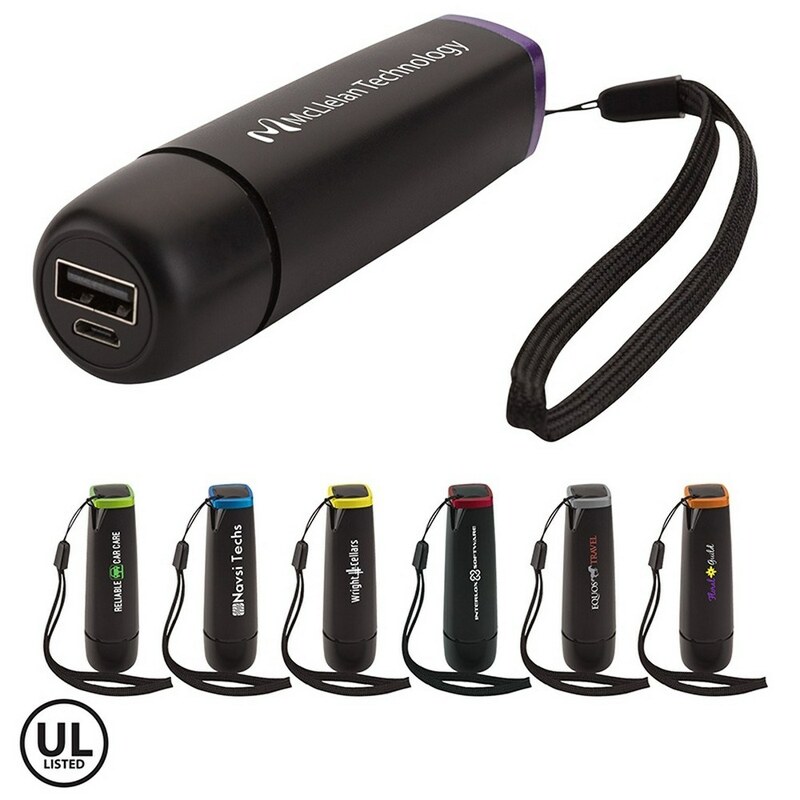 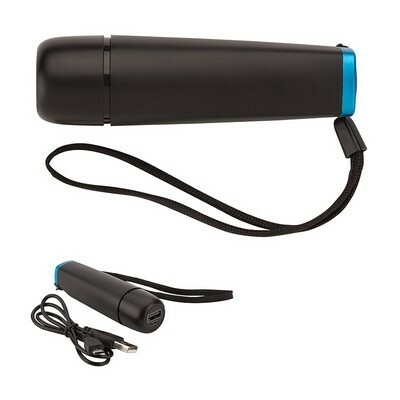 Our stylish wholesale Power Banks are sure to get your company the recognition you seek.